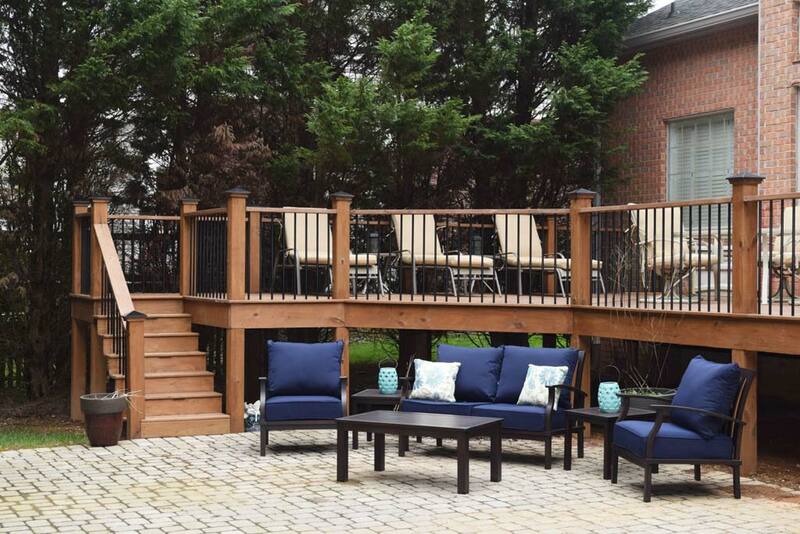 Expand your outdoor living space. 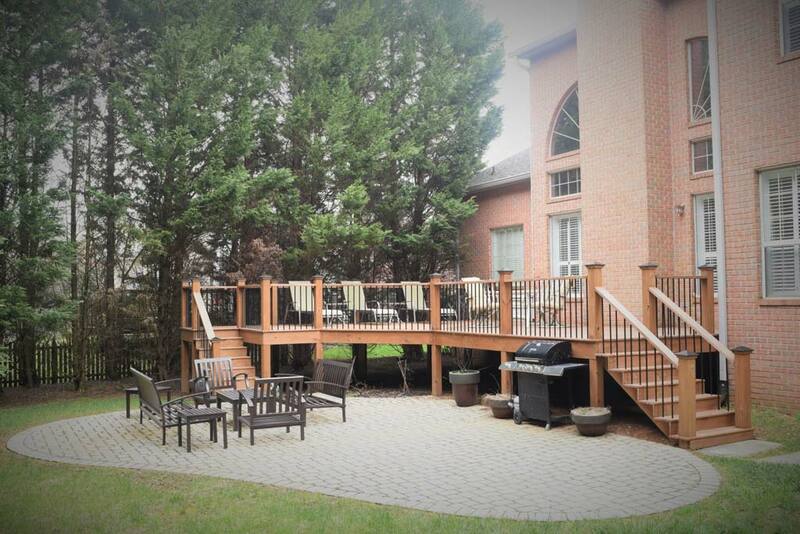 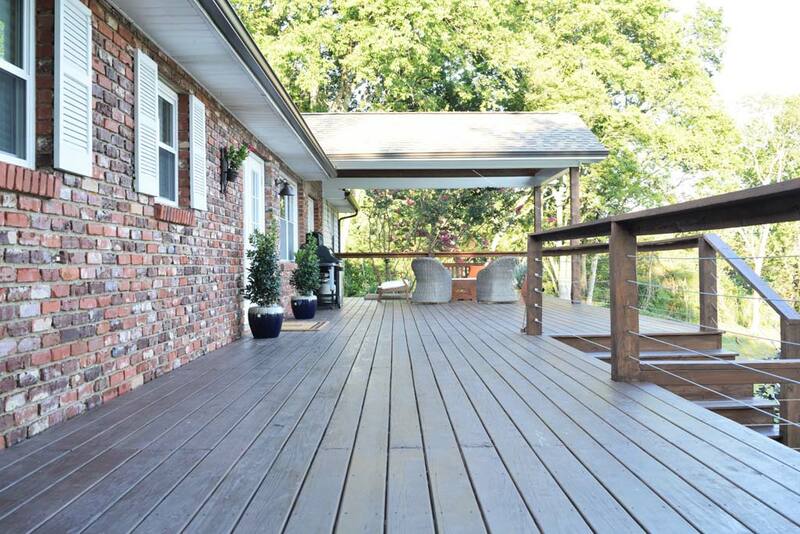 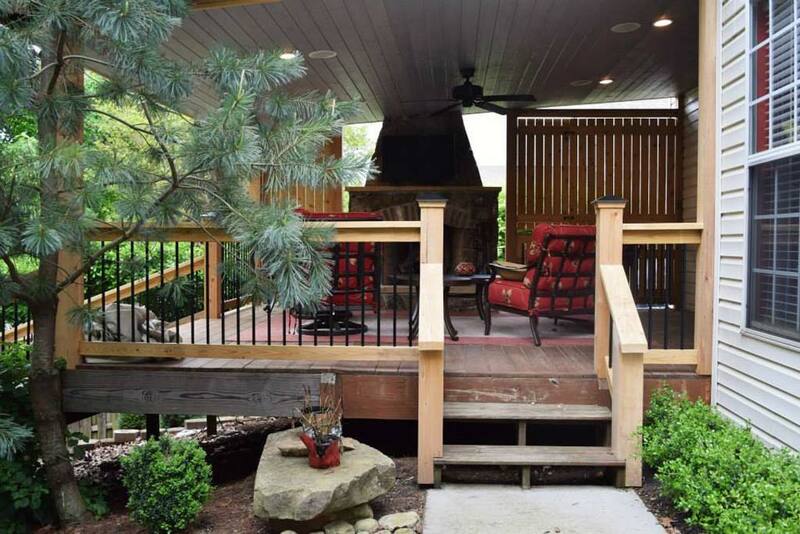 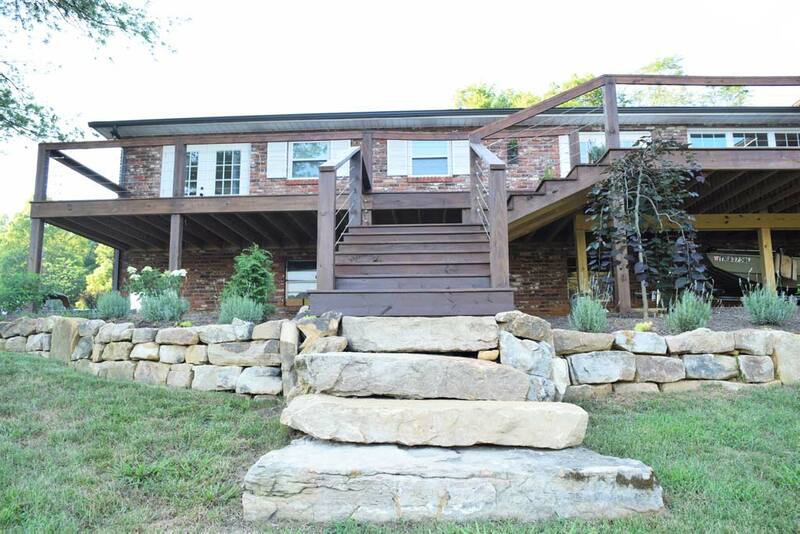 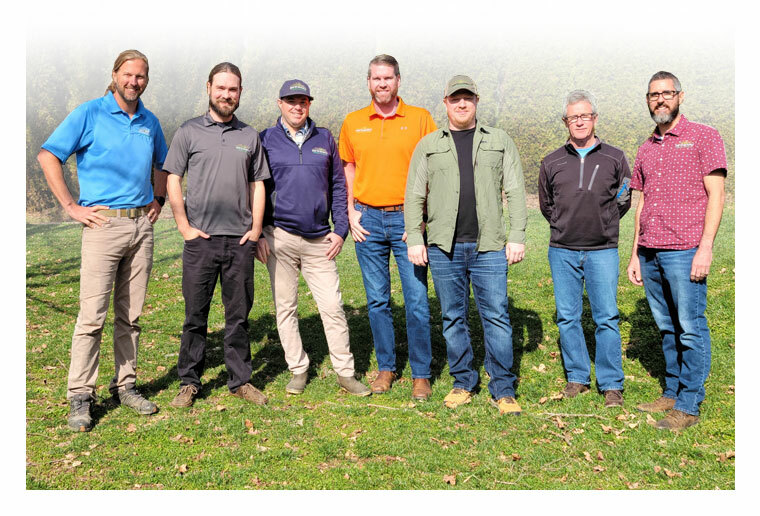 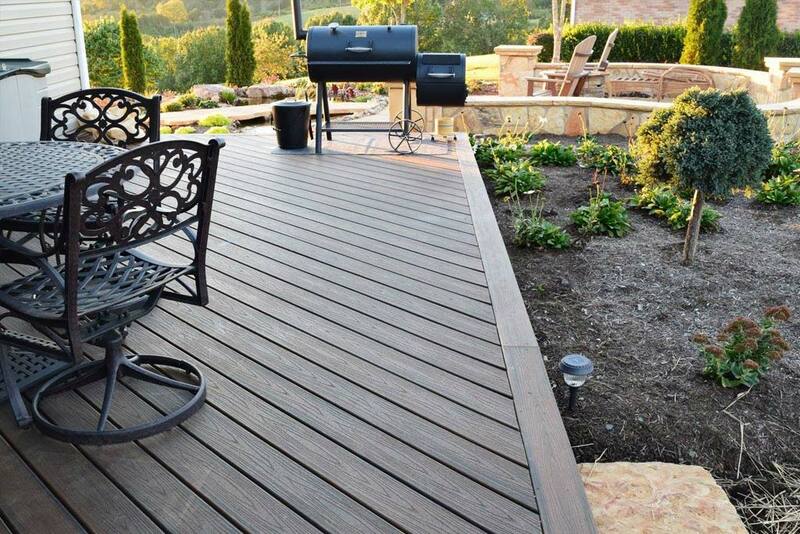 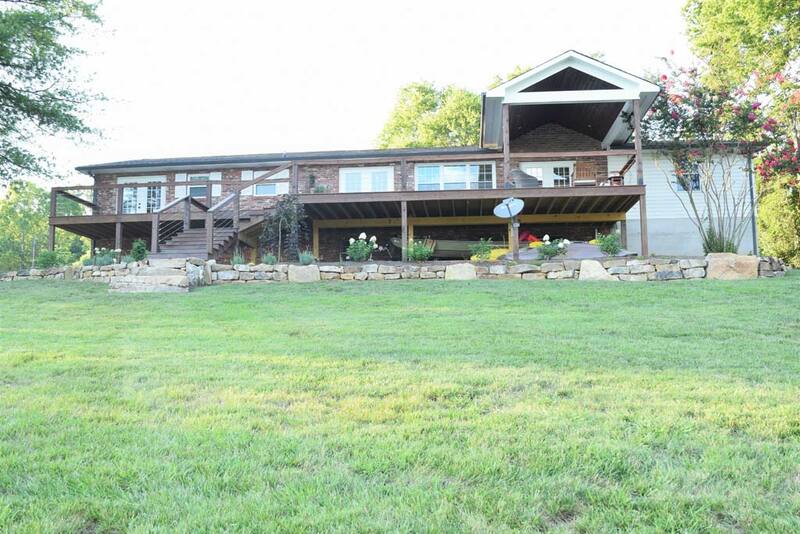 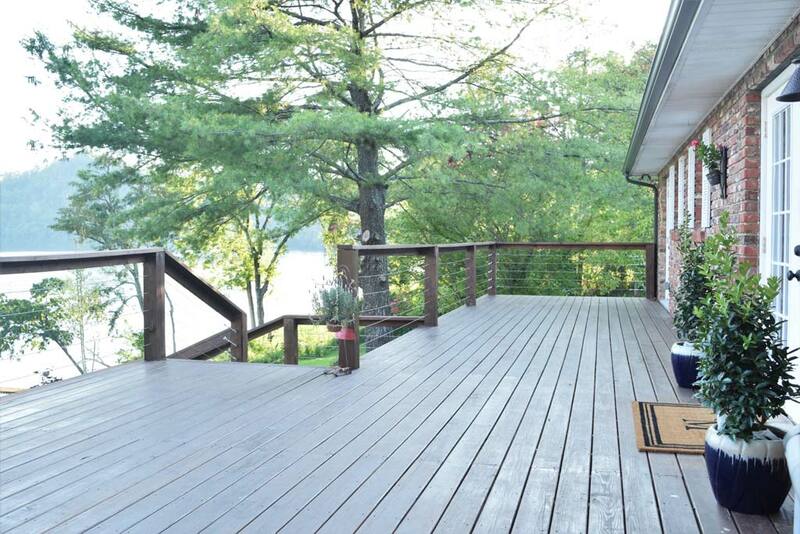 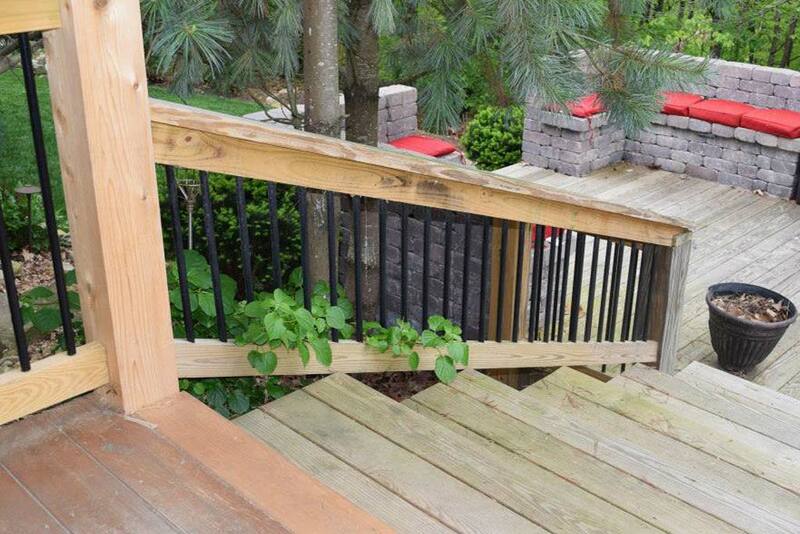 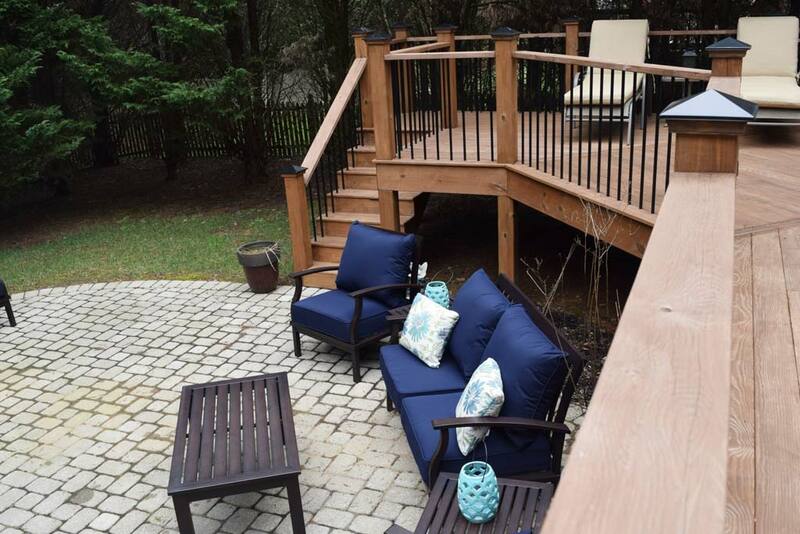 Earthadelic is a fully licensed general contractor in Knoxville with the experience and expertise necessary to build the deck or porch you have always dreamed of owning! 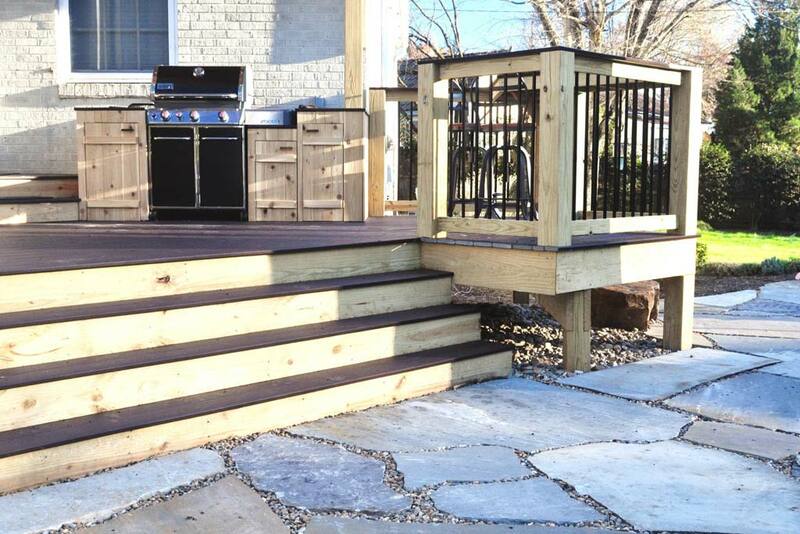 Expect the same level of service that Earthadelic known for; friendly, professional, and punctual!